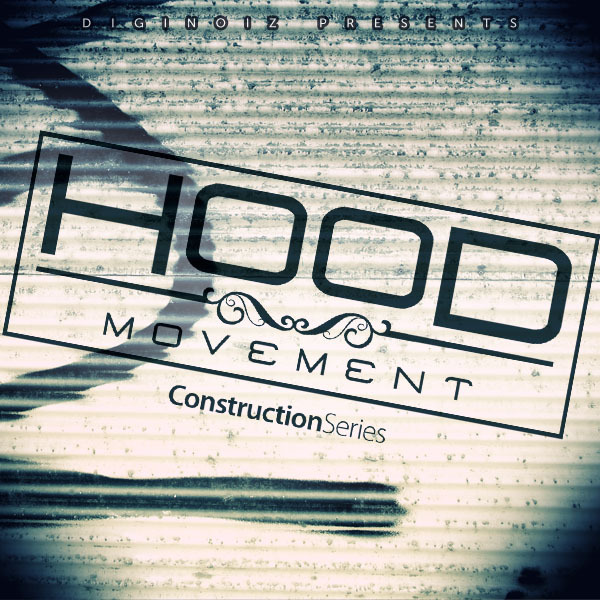 ‘Hood Movement’ contains 9 construction kits, 112 loops, over 270 Mb, material (24 bit Wav) ready to use in your favorite sampler or sequencer, both hardware and software, including: Logic, GarageBand, Soundtrack, Digital Performer, Sony Acid, Ableton Live, Adobe Audition, Cakewalk Sonar, Pro Tools, Stylus Rmx, Emagic EXS24 and many more. 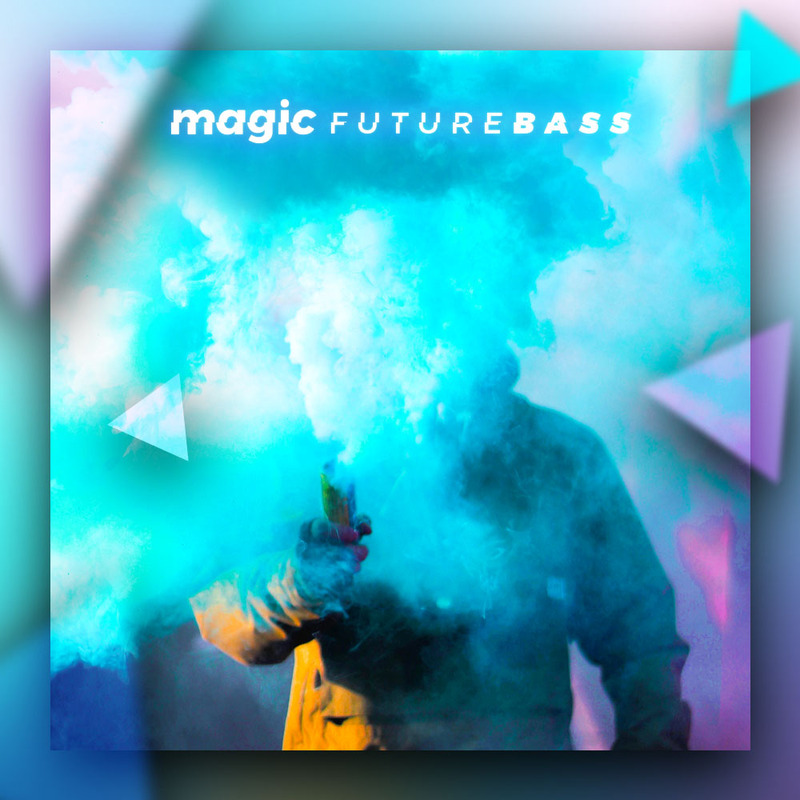 Magic Future Bass Loops From Diginoiz - 5 Incredible Construction Kits inspired by Illenium, The Chainsmokers, Martin Garrix and many more! !